Organised by Stone Federation Great Britain, the UK Masonry Skills Challenge is open to teams of three apprentices from each of the UK's stone masonry colleges. The Challenge is held across two heats; a northern and a southern one, and is part of the qualifying procedure for SkillBuild which in turn leads on to WorldSkills. 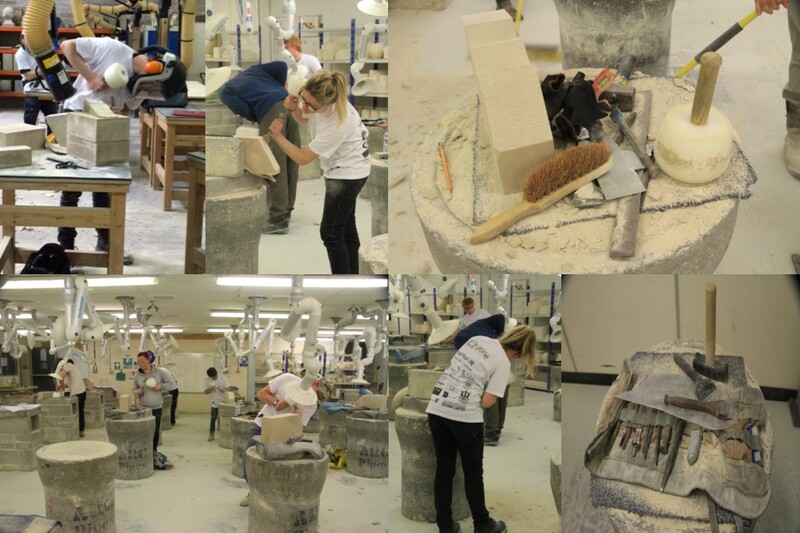 "This competition demonstrates the wealth of talent that exists among stone masonry apprentices and it is reassuring to see this traditional craft still being taught to such a high standard in UK colleges." "It is important that we continue to train the natural stone craftsmen of the future and the high standard of this competition demonstrates that we have some very talented individuals entering the industry." 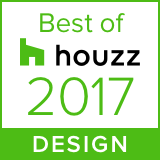 The Challenge is judged by experts from within the natural stone and stone masonry industry.